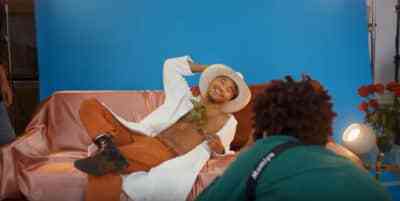 Watch Toro Y Moi's music video for "50-50 (feat. 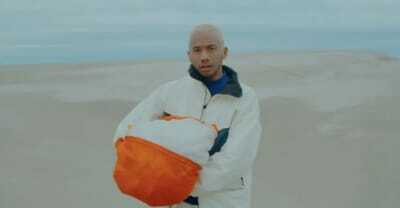 Instupendo)" form his new album Outer Peace. 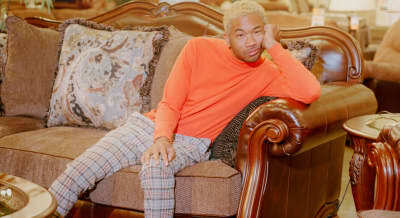 Toro Y Moi's Outer Pleasure album is out now. Chaz Bear a.k.a. 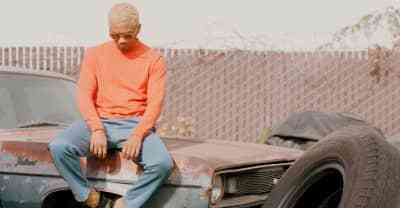 Toro Y Moi released a random 23-minute mix titled Soul Trash via his Dropbox on Wednesday. 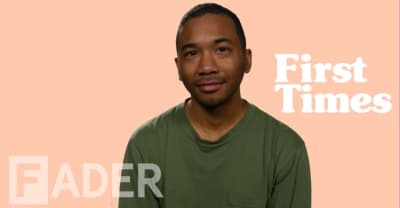 Toro y Moi recalls discovering J Dilla’s Donuts, skate videos, and more in The FADER's First Times video. 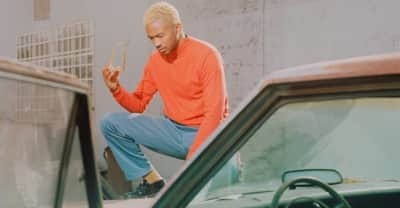 Listen to Toro Y Moi's new album, featuring contributions from abra and Wet. 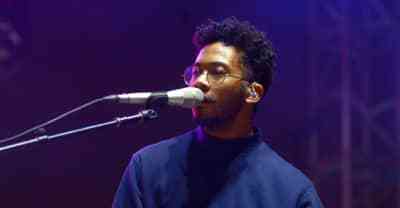 Hear a sunshiney and strident take on The Zombies, from Toro y Moi. 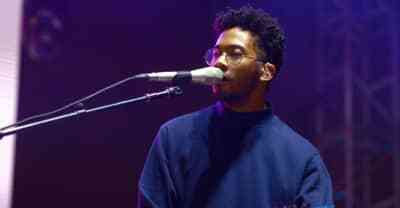 Listen to Toro y Moi's new album Outer Peace a week early over at NPR. 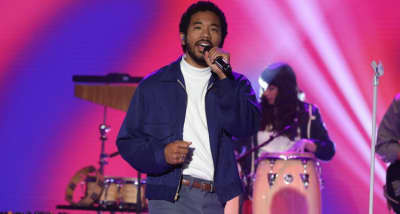 Listen to Toro Y Moi's newly released single "Ordinary Pleasure." 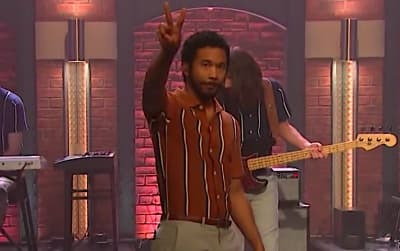 Toro Y Moi's Outer Peace will be released on January 18. 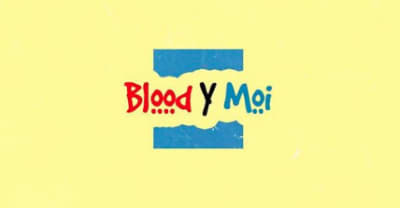 Listen to new song "Freelance" now. 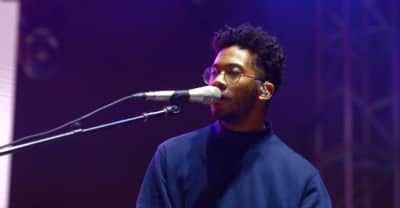 Toro Y Moi is headed out on a U.S. tour this November after playing a number of festivals through the fall.